If you are detail-oriented, observant and have a keen interest in the U.S. justice system, then forensic nursing may be the specialty for you. Possessing special training in the collection of medical evidence, forensic nurses provide patient care while investigating physical and sexual assault crimes. They also work in a variety of settings, including ERs, forensic treatment units, colleges and research labs, and may be called upon to serve as expert medical witnesses during court cases. While some forensic nurses are RNs, most individuals in this field also possess a Master’s degree or doctorate. A number of schools offer specialized forensic nursing training, including Boston College and Duquesne University. While the educational requirements of forensic nursing may seem rigorous, the work offers the invaluable reward of helping patients while ensuring that justice is served. Interested in seeing the world? As a cruise ship nurse, you’ll have the opportunity to visit distant and exotic locales while putting your nursing degree to good use. Open to experienced RNs, cruise ship nursing involves providing expert medical care to the passengers and crew of an ocean liner. From treating cases of seasickness to handling more serious conditions like broken bones and heart attacks, cruise ship nurses must be able to keep calm under a variety of circumstances. Additionally, RNs in this specialty need to be aware of international medical practices, as U.S. standards may not apply in neutral waters. Still, cruise ship nursing is a great opportunity to meet and treat people from all different places and walks of life. Do you love working with infants? Advanced nurse lactation consultants provide breastfeeding help for new mothers and their babies. From addressing latching issues to offering tips for reducing discomfort, lactation nurses help women prevent and solve a wide array of issues surrounding breastfeeding. Additionally, lactation nurses ensure that babies are growing at the right speed and maintaining a healthy weight. A number of educational programs exist to help aspiring lactation nurses develop their skills in this specialty. While a nursing degree is not required to be a lactation consultant, many patients appreciate having a registered nurse around to provide this essential training. As one of the most challenging specialties for RNs, psychiatric nursing can also be one of the most rewarding. Psychiatric mental health registered nurses, or PMHNs, treat patients in a variety of settings including traditional hospitals, mental health centers and rehab facilities. Along with diagnosing conditions and providing patient support, these nurses assist families in caring for loved ones with mental health issues. It’s not surprising that psychiatric nursing can be a stressful career, and the successful PMHN should possess a detail-oriented, patient demeanor. 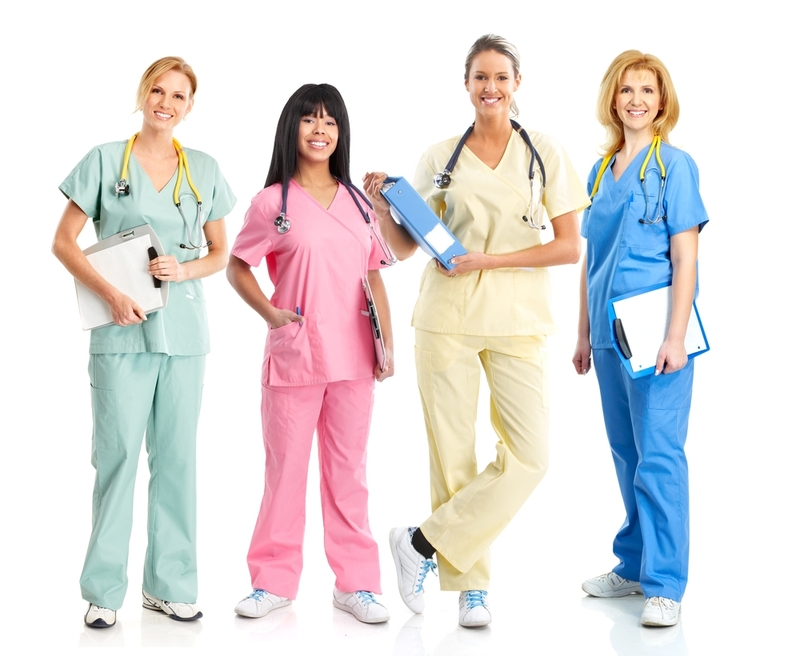 Additionally, psychiatric nurses often undergo a great deal of training. While advanced degrees are not necessarily required, many PMH nurses pursue a Master’s or doctorate so that they can work as a psychotherapists or university professors. A career in nursing is not without its difficulties. However, with a little research and a lot of hard work, nurses can find success in a specialty that matches their skills and interests perfectly.